Download cheat [download] // wait for timer, click download, click >> Download << again. Any issues try it on another browser before commenting. This cheats gives you MILLIONS of bonus score after every fight so that you easily hit 5 stars and gain all the maximum rewards possible when you complete the chapter. Very easy to use, just watch the video tutorial if you cant follow the steps. Have fun! Download the Cheat file from the links above. Select the cheats and press SPACEBAR to toggle the cheats. 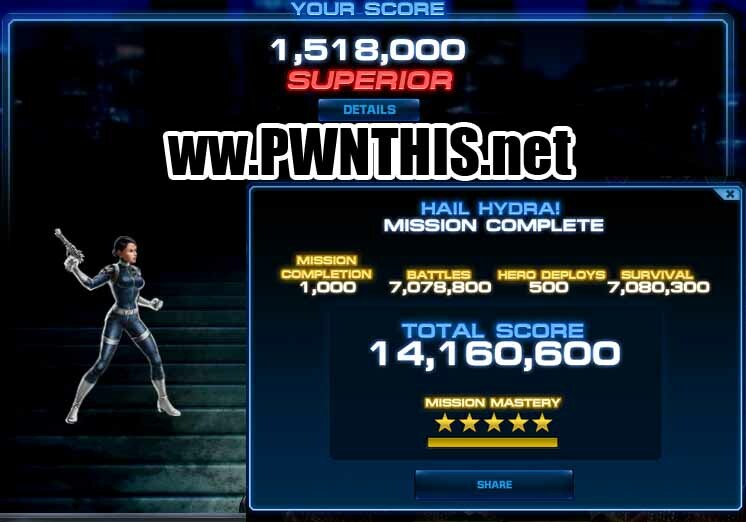 Once the Score Boost is selected, you will get millions of points for every fight. This gives you 5 stars at the end of the chapter. Untargeted "skips" the enemy turn by making you untargeted. Have fun! Watch video if you cant follow my steps!